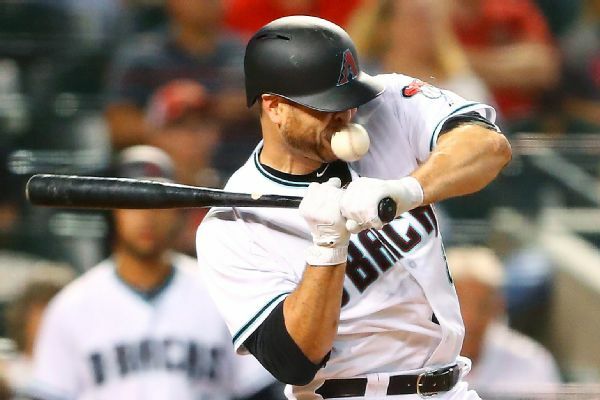 Diamondbacks center fielder A.J. Pollock, who was out since May 14 with a broken left thumb, returned from the DL on Monday and went 0-for-4 in a 6-3 loss to St. Louis. Having previously spent five years with the Diamondbacks, right-hander David Hernandez was happy to rejoin the team Tuesday. 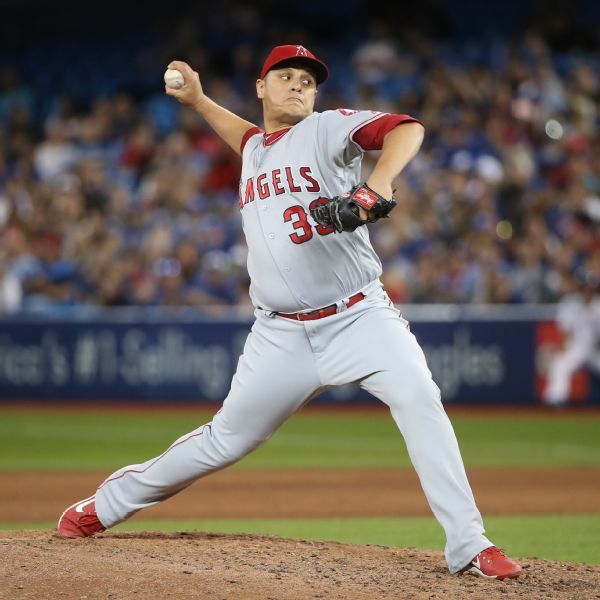 He was acquired in a trade with the Angels on Monday. LHP Robbie Ray was placed on the seven-day concussion disabled list on Saturday by the Diamondbacks. 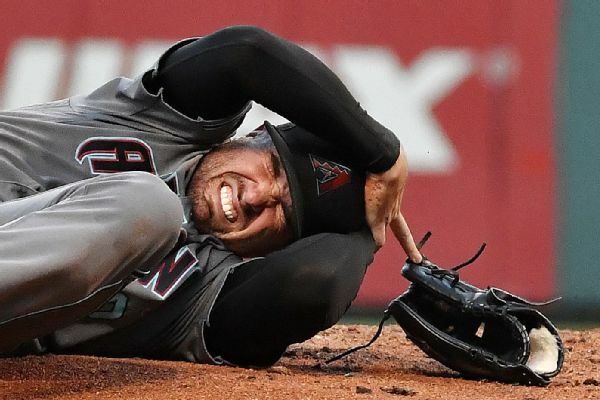 Arizona Diamondbacks catcher Chris Iannetta was reinstated Saturday from the seven-day concussion disabled list after being hit in the face by a pitch on May 12. The Arizona Diamondbacks placed Chris Iannetta on the seven-day concussion disabled list before Sunday's game. 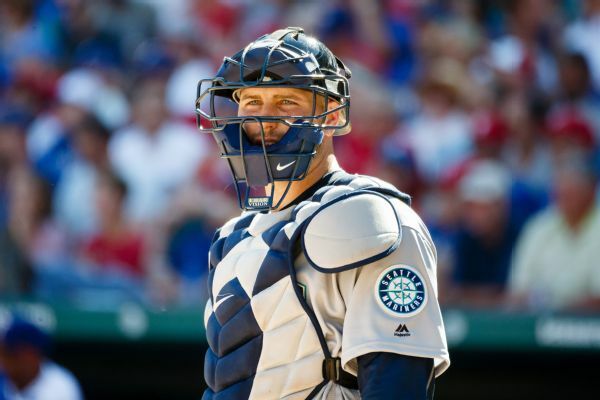 He was struck in the face Friday night by a 93 mph pitch. 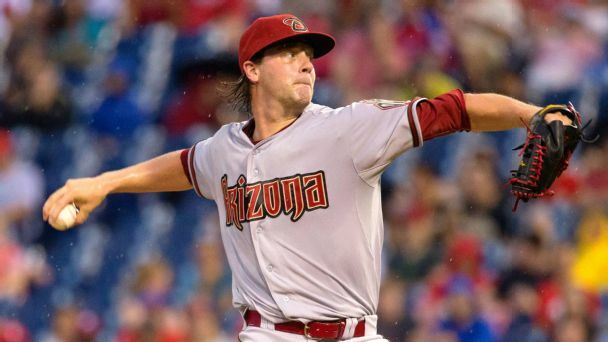 Rumor Central: Archie Bradley returning to D-backs' rotation? Archie Bradley could be headed back to the D-backs rotation if Shelby Miller is sidelined for an extended period. 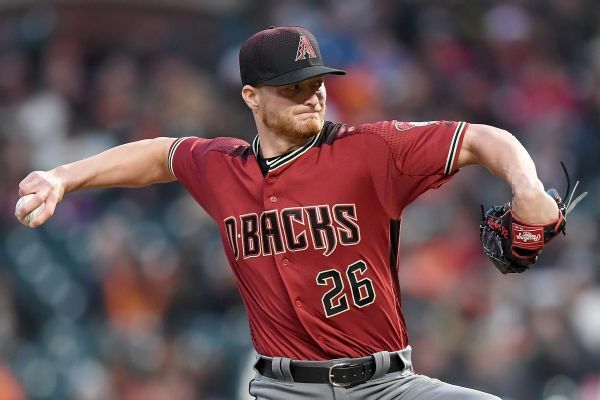 Arizona Diamondbacks right-handed starter Shelby Miller has been placed on the 10-day disabled list with right elbow inflammation. 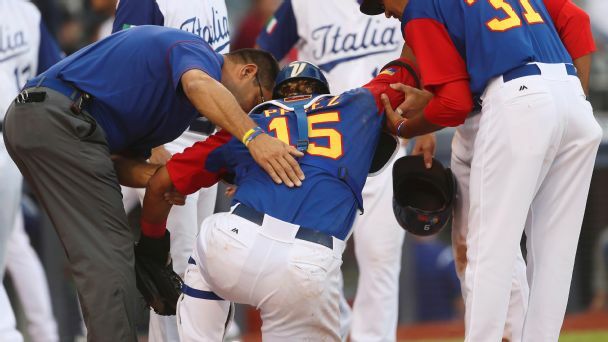 Is WBC participation a greater injury risk? As players ready themselves for the 2017 season, some see the WBC as ideal preparation. Others, however, remain wary of getting hurt.